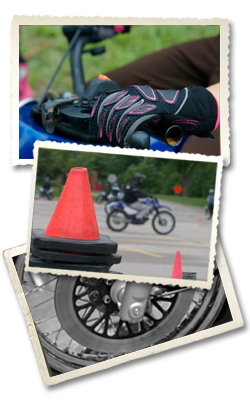 Your instructors are motorcyclists and educators with years of experience riding and teaching. Our first commitment is to help you discover how to be safer on the road; our second commitment is to insure you enjoy the process! We truly believe that excellence in motorcycling is best captured by a lifelong effort to improve our skills while having the best and safest time doing so. We ride because we love it, we teach because we believe in it.